Give yourself the best gift of all this holiday and let the pros do the cooking this Christmas Day/Christmas Eve. From a new Italian hot spot to Indian and Pakistani fare, here are are 10 restaurants serving up stellar eats. 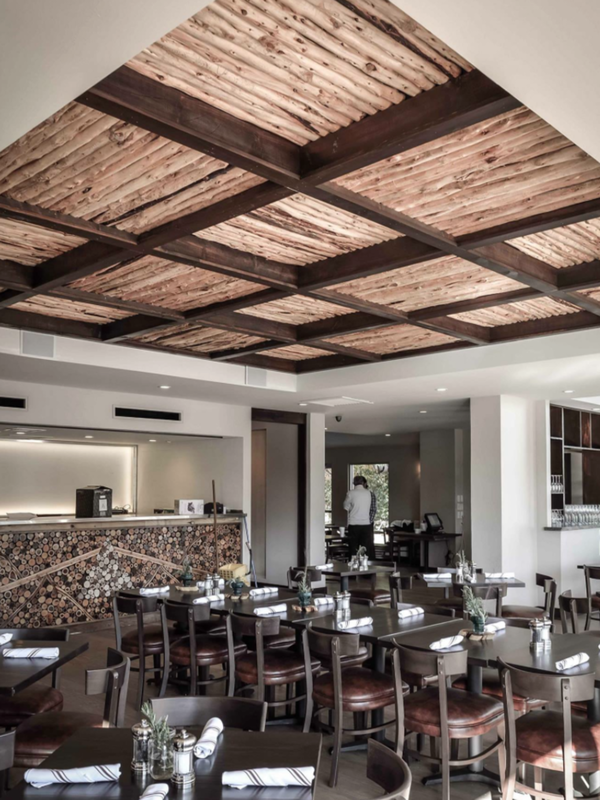 The River Oaks-area ranch-to-table restaurant presents a four-course, prix-fixe holiday feast (5:30-9 p.m.; $75 per person) with starters like house smoked salmon and smoked pepper trout (plus roasted beets, beet chips and couscous with dried fruits). Choose between lobster bisque, chilled borscht or a harvest salad as your second course. Roasted duck roulade plus duck confit (with braised red cabbage and potato dumplings) and grilled sea bass are on the roster of entrees. Satisfy your sweet tooth with the likes of key lime pie or Grand Marnier souffle for dessert. Radio Milano, the new Italian restaurant at CityCentre, has got you covered this Christmas Eve. Open for both lunch and dinner, you can partake of regular menu items during the day (11 a.m.-4 p.m.) and enjoy a special four-course menu (4-8 p.m.; $65 per person) of festive eats at night (think: roasted beet salad, chestnut souffle and pheasant with wild seasonal mushrooms and truffles). Bring the kiddos; they have their own menu of treats ($25 per child). 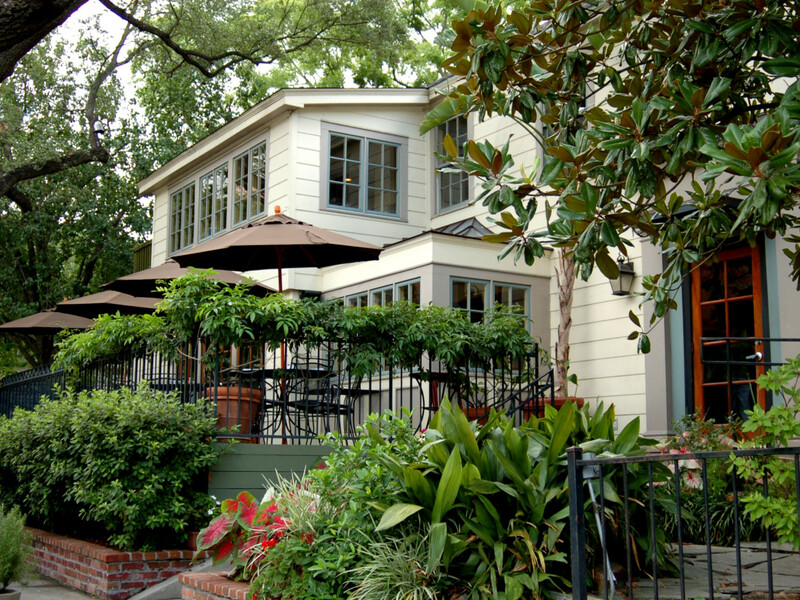 Just say "oui" to the French fare at the quaint Memorial bistro. 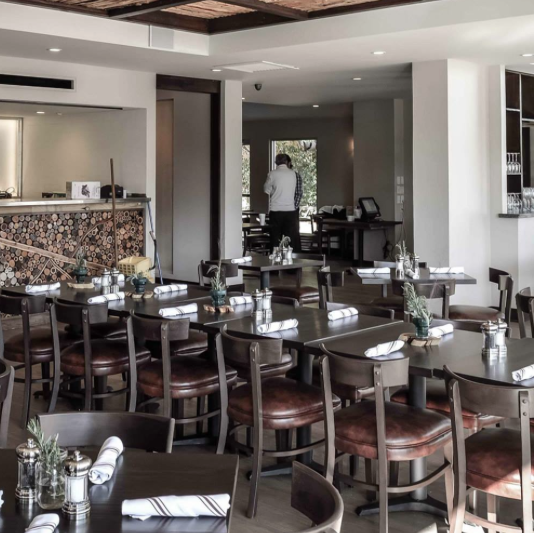 The three-course, prix-fixe dinner with multiple seatings (6, 6:30, 8, 8:30 p.m.; $60 per person) features choices such as foie gras terrine, lobster tail à l’orange, herb-crusted rack of lamb or seared duck breast. For dessert, choose between a lemon meringue tart with red berry sauce or chocolate mousse. Commitment phobics be forewarned: A $30 Paypal deposit is a must. Bon appetit and make sure your e-commerece account is current. Load up on Cajun and Italian favorites at the upscale coastal seafood kitchen in Montrose. 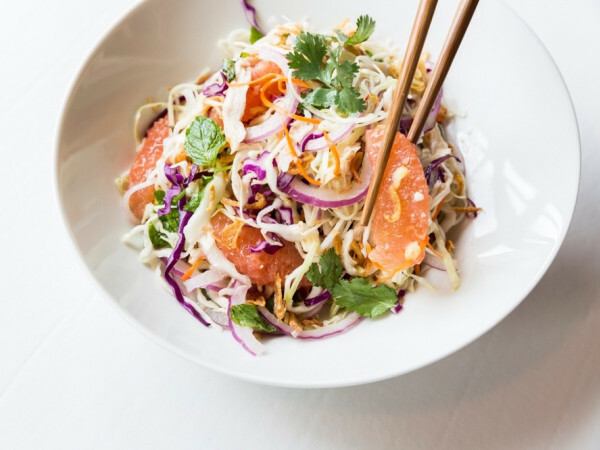 Dinner comes with a starter, salad and entree (5-9 p.m.; $65 per person). Studying the options here, we recommend the crawfish and shrimp etouffee, brick oven baked Alaskan halibut (with crushed tomatoes, capers and artichokes served on a sweet potato cake) and linguine fruitti de mare (mussels, scallops, shrimp and King crab with linguini pomodoro). Plan ahead: Reservations are required. 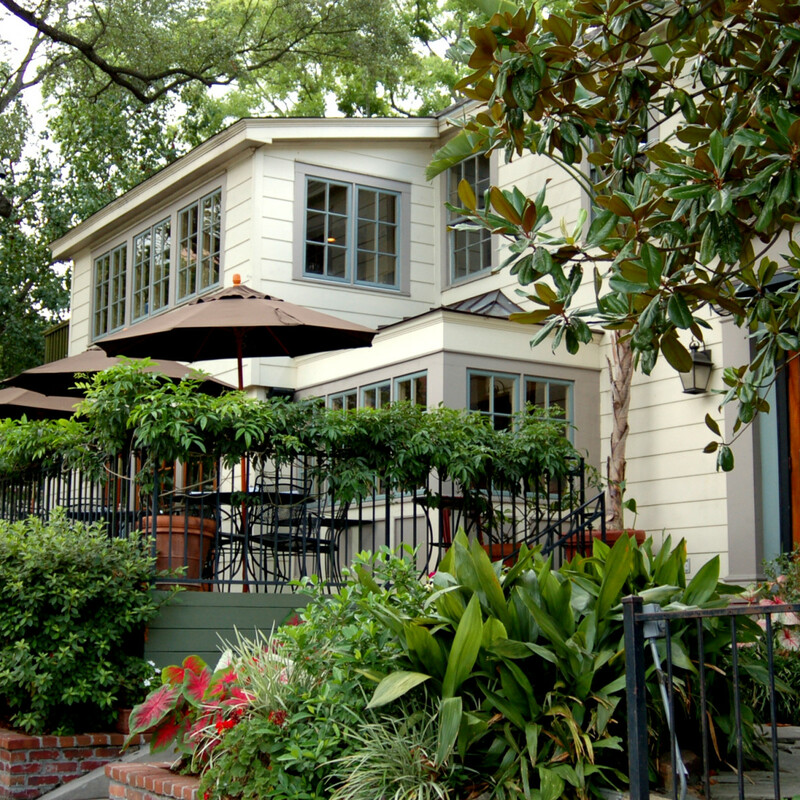 Ain’t no eggnog like free eggnog, which comes with your three-course meal (5-9 p.m.; $52 per person) at the River Oaks staple. Start with mushroom cobbler, sausage-stuffed quail and the likes. 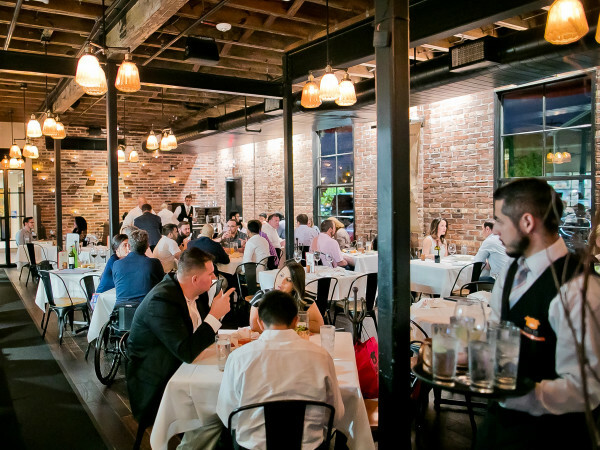 Move on to main course options including rosemary and pecan-crusted rack of lamb, seared grouper or seafood pot pie. Save room for sweets like deep dark chocolate cake and pumpkin and maple caramel eclairs. Ring in the holidays at the Highland Village steakhouse (11-8 p.m.; regular menu) with bone marrow butter-crusted ribeye, a range of seafood dishes and more. Make it memorable (for lightweights, maybe not) with a bottle of award-winning wine. Hit up the strip-center locale (11:30 a.m.-10:30 p.m.) for fiery, innovative Indian and Pakistani cuisine, making your dining experience anything but ordinary. Try the chargha tandoori (a whole chicken marinated in ginger, garlic, yogurt, tandoori spices and garam masala). It's finished off in the tandoor (an Indian-style clay oven) for satisfying, juicy chicken that's flavored to the bone. Yes, and please. If only we could eat at our favorite low-key cafeteria on Christmas Day and not even have to change out of our comfy drawstring pants. Turns out, we can. A spokesperson for the chain say select Luby’s locations will be open and offering a special ($13.99), which includes your choice of prime rib or a Porterhouse pork chop, two sides and bread. That's all fine and good, but we can't get enough the square (fried) fish. Luckily, we only have to loosen our sweats in order to put them both away. The regular menu of steaks and seafood will be available during dinner service (5-9 p.m.) at the old-school Briargrove-area steakhouse. Spot caricatures of your favorite notables on the walls, including CultureMap’s own Shelby Hodge. 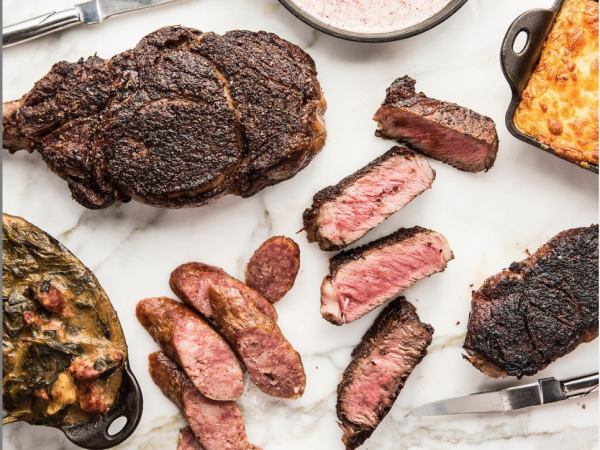 The just opened Kosher steakhouse in Bellaire is open on Christmas, offering an array of appetizers, salads, entrees (prime-aged beef, veal, lamb, poultry and seafood) and homemade desserts (11 a.m.-10 p.m.). There’s also a list of fine wine and cocktail selections to calm your holiday induced stress.